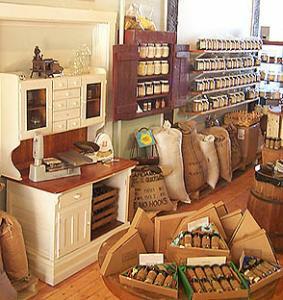 We're thrilled to announce our next food swap which will be held in the gorgeous Savory Spice Shop in Hinsdale, IL. Vanessa was there yesterday and came home loaded down with new spice mixes and recipe cards. It is an intoxicating and exciting space, filled with light and amazing flavors: an ideal place for foodies to gather. Please RSVP to guarantee your spot. 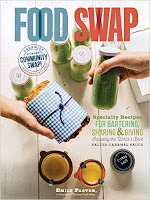 You have 6 weeks to prepare and brainstorm what you'll make for the next swap. So start scouring blogs and magazines for inspiration! As usual, we ask that you pre-register if you plan to attend. We'll be limiting the number of swappers to 30 so be sure to rsvp quickly. We have a feeling that we'll need a waitlist for our first summer swap.